Now it’s time to figure out how to maps these to a torus? Well, one easy 2D fix is to make a 180-degree-rotated, duplicate world just north of the original, then offset half the distance horizontally; and include a “reorient 180-degrees option” (or basically, a warp to the same spot of the flip-map). But this would also make for data redundancy. Oh well. I’d always imagined that “square worlds” were ironically torus-shaped anyways, located between two suns; and that day/night was somehow conveyed by the planet’s relative atmosphere instead of orbital position. After all, if it’s night in a world, it’s night IN THE WHOLE WORLD. Right? Is there some multiple layer option on what you used to make these? I ask because the toggle atmosphere button is turning the globes sphere-of-annihilation-black. At least one of those maps, the Final Fantasy VI World of Ruin map, evades the not looking natural criticism by being the product of an unnatural disaster that shifted continents around. Final Fantasy I might have had some towns destroyed by flooding if it took its map seriously when the player blew open the passage between the inner sea and the ocean. 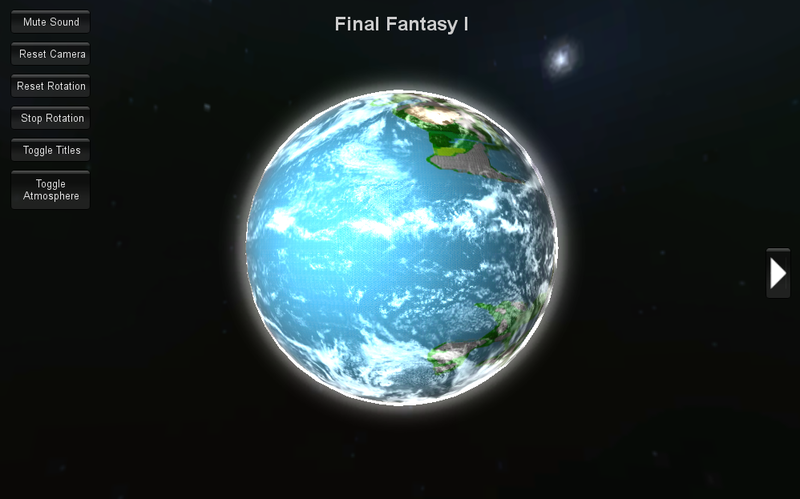 Final Fantasy IV’s map is stranger then that globe reflects because it has a large cave that probably should have sunk a couple of its landmasses and lowered its ocean. One of the moons in Final Fantasy IV is also hollow.  Kayin, perhaps you would get a kick out of reading K’s Dungeonomicon. An Efreet can provide a wish for any magical item of 15,000 gp or less. A Balor can greater teleport at will, but can only carry 30 pounds of currency while doing so. Even in platinum pieces, that’s 15,000 gp worth of metal. The long and the short of it is – at the upper end of the economy currency has no particular purchasing power and magic items of 15,000 gp value or less are viewed as wooden nickels at best. You can spend 15,000 gp and get magic items, but people in the know won’t sell you a magic item worth 15,001 gp for money. That kind of item can only be bought for love. Or human souls. Or some other planar currency that is not replicable by chain binding a room full of Efreet to make in bulk.